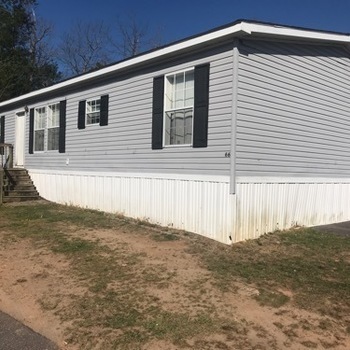 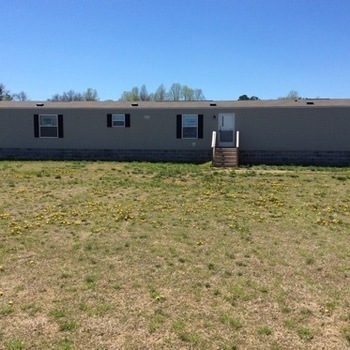 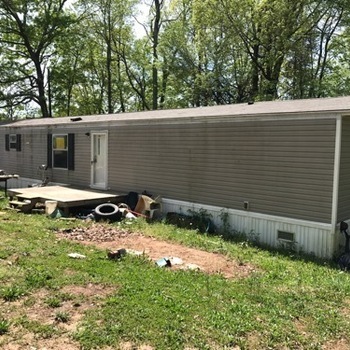 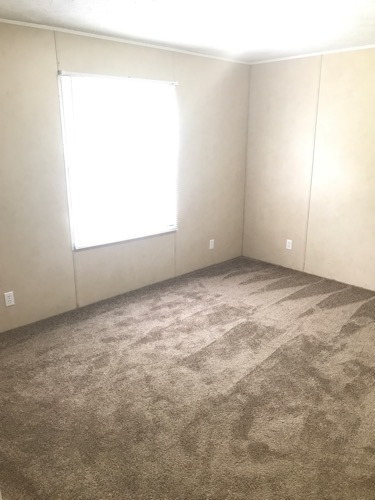 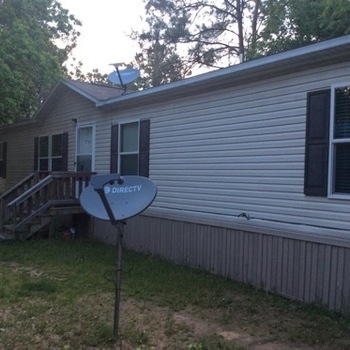 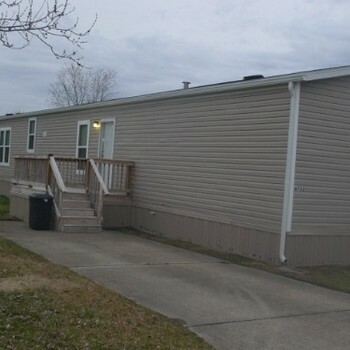 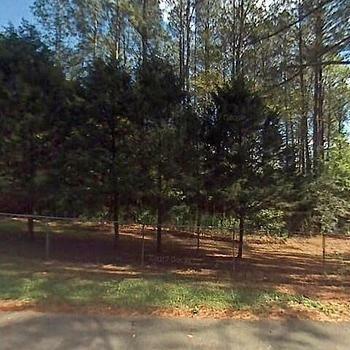 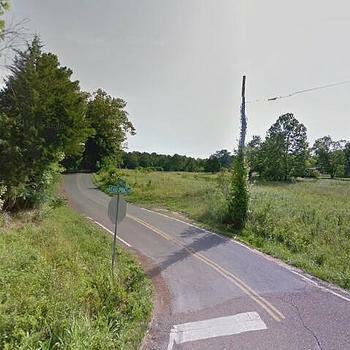 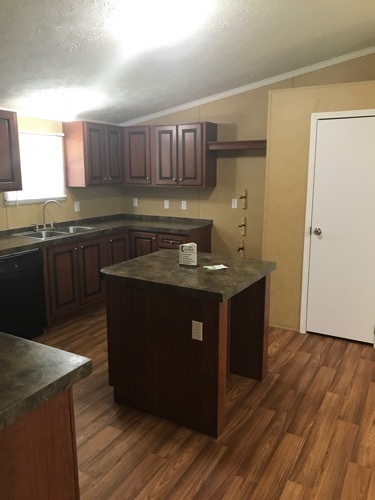 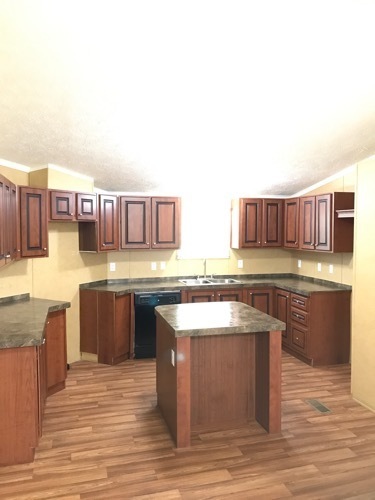 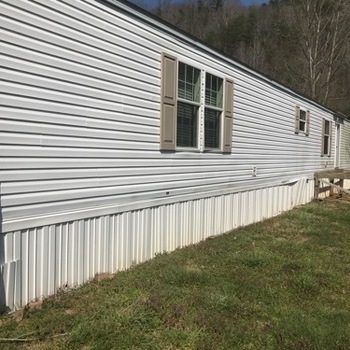 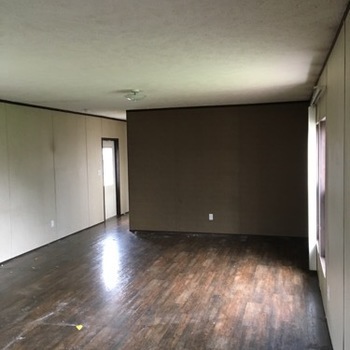 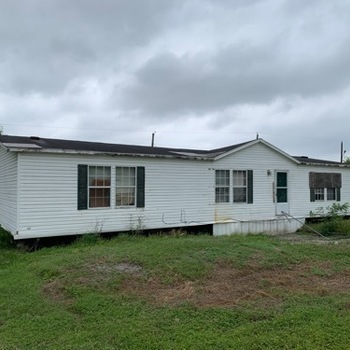 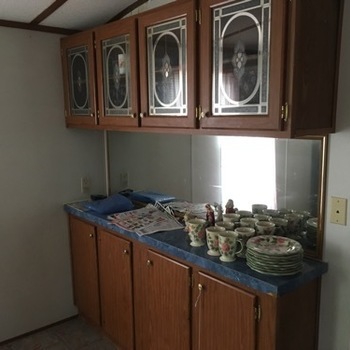 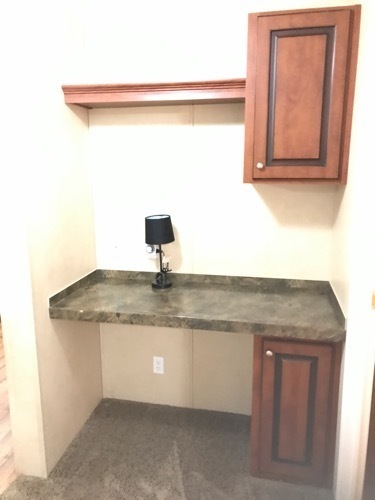 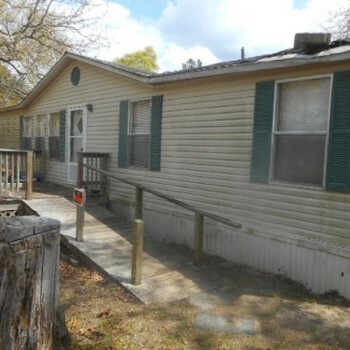 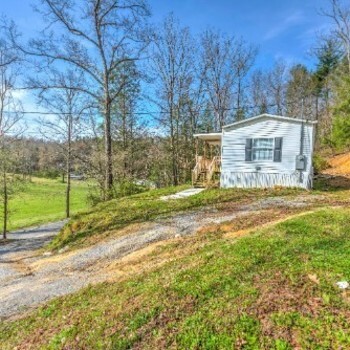 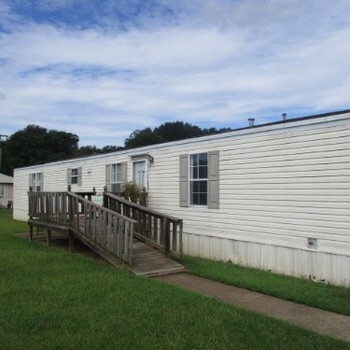 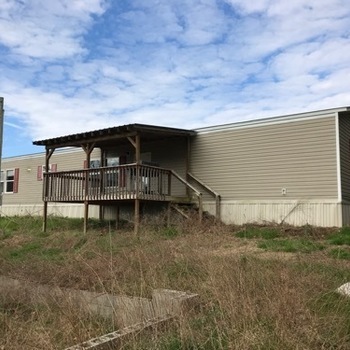 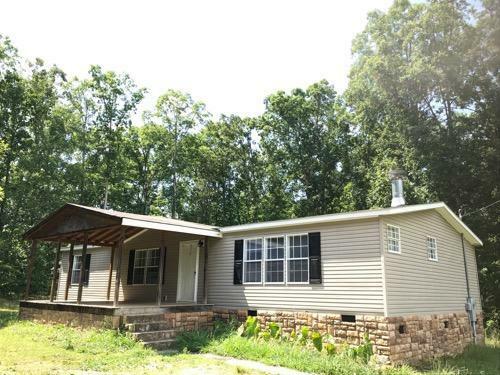 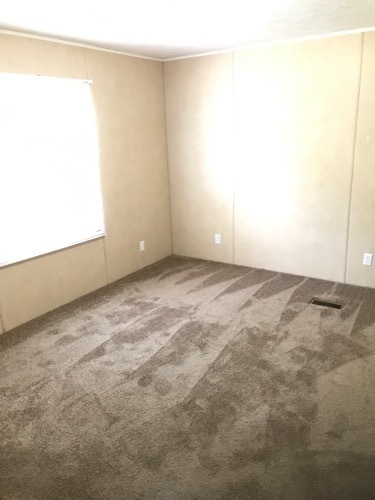 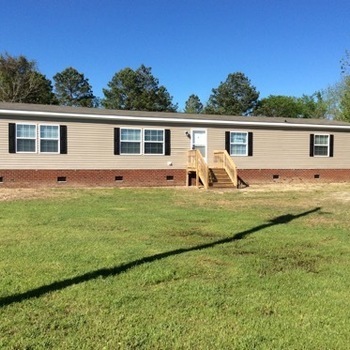 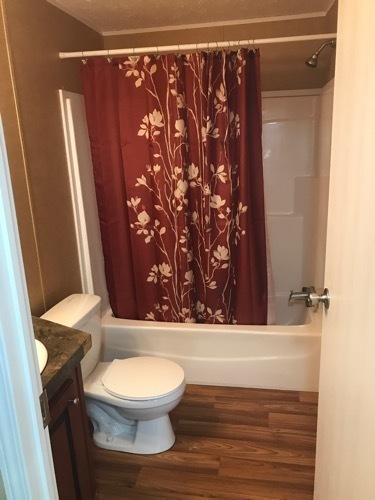 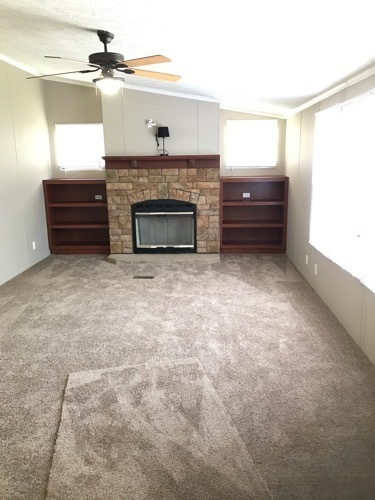 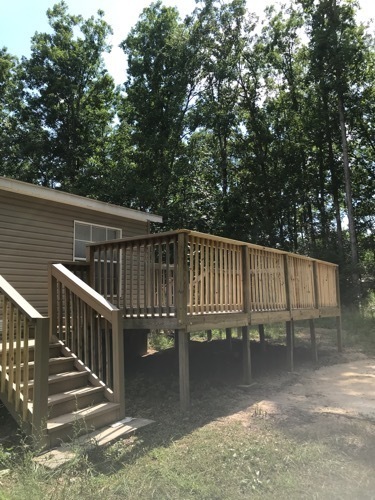 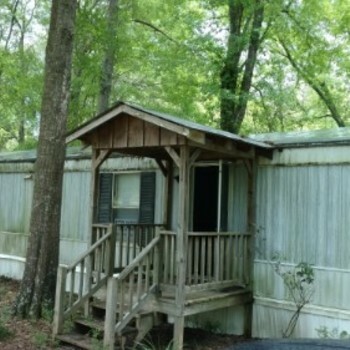 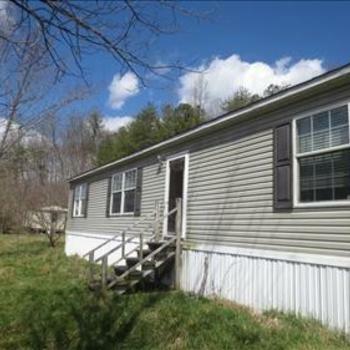 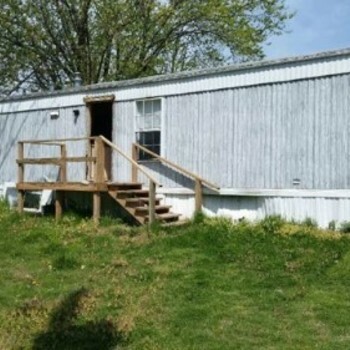 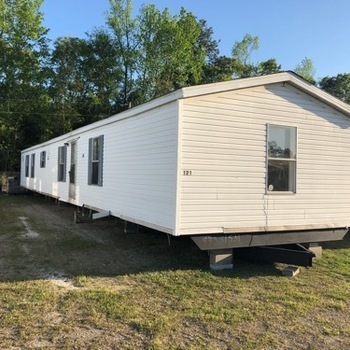 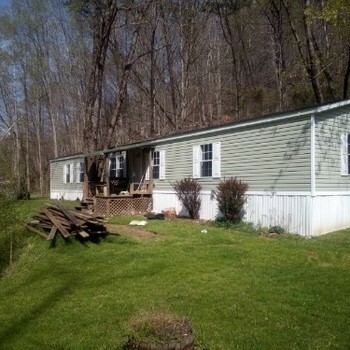 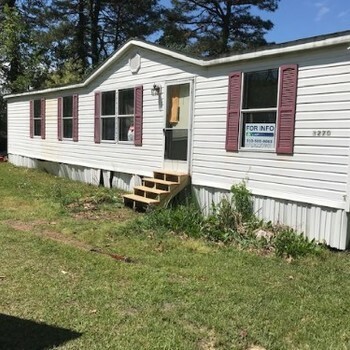 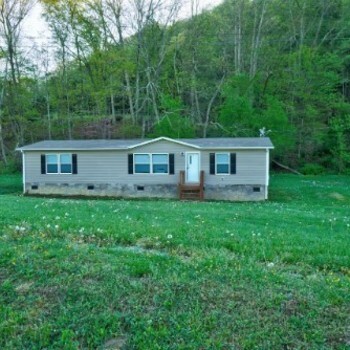 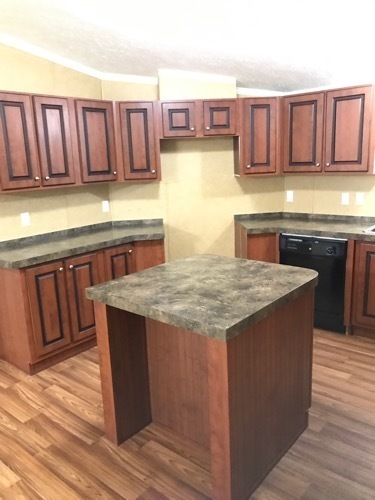 Mobile Homes for Sale in Chatsworth, GA: GA, CHATSWORTH - 2009 WORTHINGT multi section for sale. 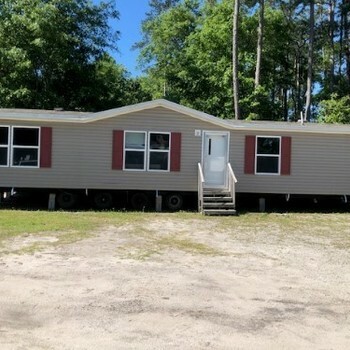 GA, CHATSWORTH - 2009 WORTHINGT multi section for sale. 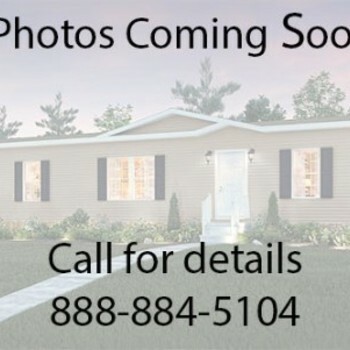 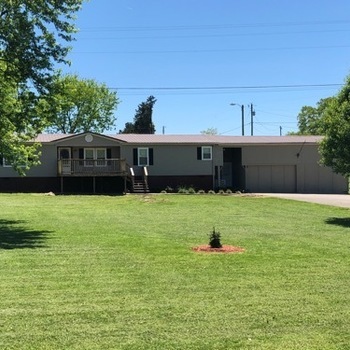 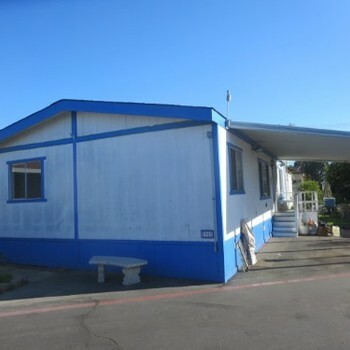 For more information call VMF Homes at 866-793-8127 and tell the representative you are interested in home 87160539.